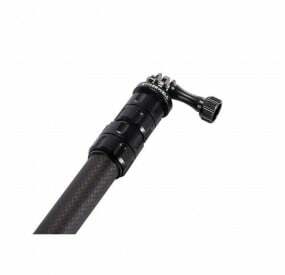 The Pro M3 Carbon Lite Monopod Selfie stick is designed for offering users with a truly versatile and convenient single-handed outdoor action camera filming and photographing experience. 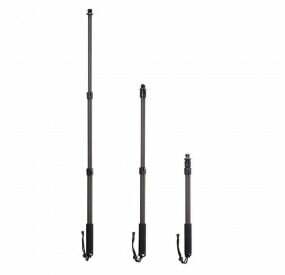 The monopod is developed using durable and lightweight materials to provide a comfortable and prolonged use of the monopod. The monopod fits most popular action cameras efficiently along with mobile smartphones. High quality – High-grade aluminum is used extensively to offer durability and lightweight at the same time. The monopod is waterproof which makes it an ideal choice of accessory for filming outdoors in all types of weather and terrain. 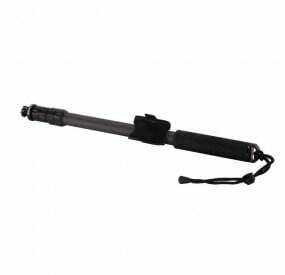 Lightweight – The monopod stick weighs just 7.7 oz for comfortable handling and uses for a longer time. Efficient – The monopod comes with a variety of components that are easy to install and disassemble. 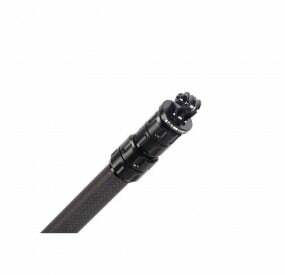 The monopod stick can be easily dissembled for cleaning. Effective – The monopod is designed using computer-guided precision technology for a perfect fit for action cameras which prevent camera shake and allow crystal-clear images and footage. 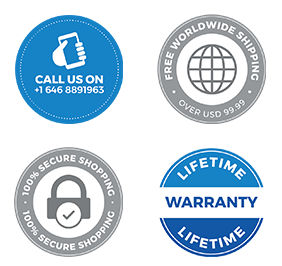 Durable – The robust design and construction make the monopod an ideal choice for prolonged use. 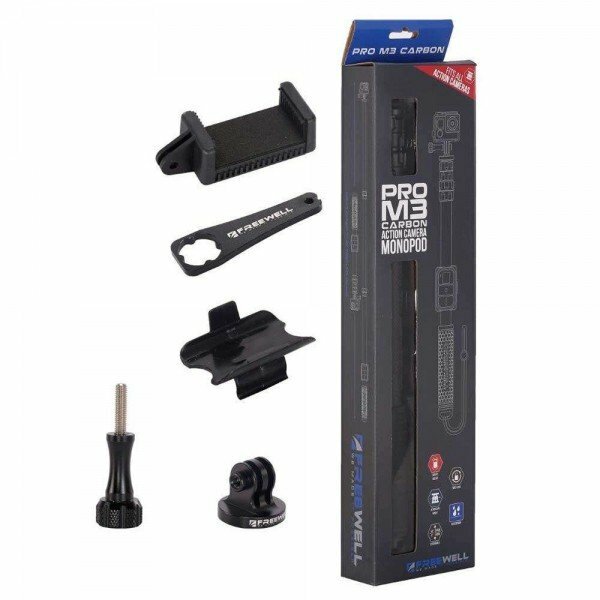 The Pro M3 Carbon Lite Monopod from Freewell allows you to take crystal-clear footage and images using a wide range of action cameras. The durability and versatility of this monopod stick allow you to use it in almost all types of terrain, weather, and sports with an assurance for its ideal performance.